R.L. Persons offers complete construction management services. With our close-knit network of architects and engineers and in-house design personnel, we can take care of your project from vision to completion. With turn-key construction services, we can perform most trades ourselves, eliminating additional costs and time delays. Because we are builders and developers ourselves, we treat every owner client as a partner, and look at each project as if it were our own hard earned money being spent. The only way we can get a repeat customer is through honest negotiations, quality and timely work, no hassles, and fair pricing. For over 29 years we ave been a leader and regional presence on a myriad of projects that include private, municipal, state, and federal agencies of all types. 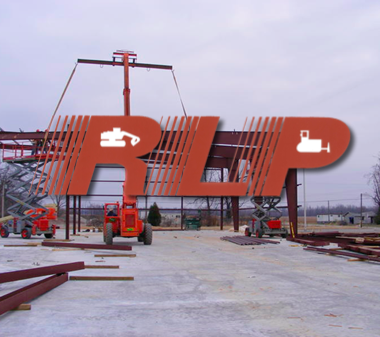 From mass grading, utilities, concrete of all types, buildings, both conventional and pre-engineered steel, we have successfully performed for our valued owner partners. Our existence depends on earning your trust, therefore you can expect excellence in all aspects of our process of completing your project.